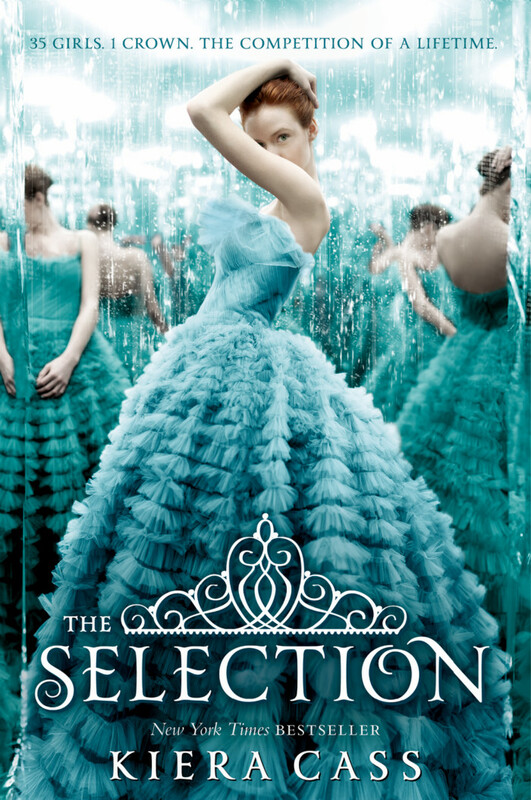 The Selection is a 2012 young adult novel by Kiera Cass about a rebellious girl who accidentally fell into a love contest called the Selection. The novel is followed with a series of books named The Elite, The One, The Heir, and The Crown etc. The font used for the book title on the cover is Yana. Designed by Laura Worthington, Yana is a classy calligraphic font available in regular, bold, and italic variants, and includes two sets of swash capitals — each available in standard sizes and small caps, but also in mid-sized petite caps, ideal for adding beautiful, properly scaled flourishes to the middle or end of wordmarks. The Yana font identified above is not available for free, please follow the link above and purchase the font. Meanwhile, you can take a look at our collection of fonts for cars, pop music and apparel as well as round-ups of new & fresh fonts around the web. In addition to The Selection (Novel), Yana typeface is also used in the following logos, movie posters or album covers etc., including: Eternal Dawn.